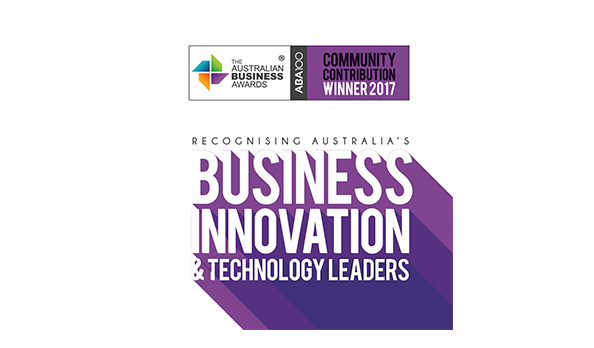 High Court Analyser wins Gold Stevie for Innovation in Business-to-Business Products. 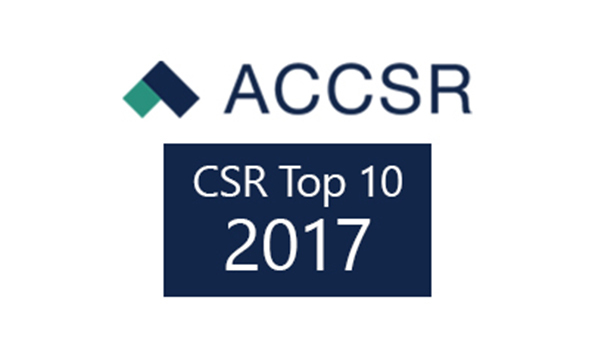 Australasia's longest-running study of corporate social responsibility practices commends LexisNexis for commitment to CSR. The 2018 Legal Innovation Index is now open for entry, inviting pioneering firms and legal teams across Australia and New Zealand to submit their game-changing innovations. LexisNexis has launched a new module to help practitioners adhere to best practice and streamline workflows in an evolving cyber landscape, providing guidance around data security; transfer of data; cybersecurity strategy; and privacy. LexisNexis has today announced Custom Analytics as a new offering under the Lexis® Legal Analytics umbrella. LexisNexis and Janders Dean invite legal professionals and organisations to submit entries for industry awards. LexisNexis® is commemorating World Day of Social Justice 2017 with the launch of a world-first, complimentary module – Practical Guidance Social Justice Pacific – as a resource for lawyers, academics, students, advocates and self-litigants working on pro-bono cases and social justice issues. Advancements in technology are altering the structure of legal work and the career paths that lawyers will take. 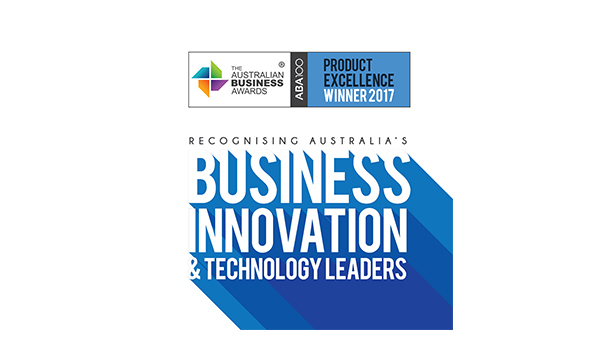 Lexis® Draft, the latest drafting tool from LexisNexis®, has been recognised as an ABA100 Winner for Product Excellence in The Australian Business Awards 2016. The shortlist for the 2016 Legal Innovation Index has been announced today by LexisNexis® Pacific and Janders Dean, with the final Index set to be revealed on August 25. LexisNexis and the National Association of Community Legal Centres (NACLC) have entered into a partnership to promote the rule of law in Australia by providing high quality online legal resources to over 180 Community Legal Centres (CLCs)..
LexisNexis has developed the most comprehensive compliance solution for the Australian aged care sector. LexisNexis has been the proud publishing partner of the Council of Law Reporting in Victoria and the Victorian Reports since 1957. LexisNexis is inviting crowdsourced contributions of legal terms and definitions to be included in the next online edition of the Australian Legal Dictionary. LexisNexis has been placed on the 2016 SMART 100 index for the first-of-its-kind product Lexis Draft. Entries have opened for the 2016 Legal Innovation Index, the annual celebration of legal industry game changers, now in its fourth year. White paper 'Does the AGM need to become an eAGM?' released. There is a need for the annual general meeting (AGM) to be modernised to adapt for the digital age, improve its effectiveness as a communication and decision-making forum for shareholders..
Silver Stevie Award for Excellence in Corporate Innovation. 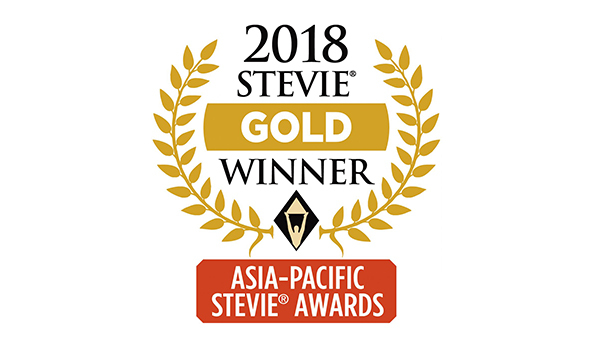 LexisNexis has been named the winner of a Silver Stevie® Award in the hotly contested Corporate Innovation category in the third annual Asia-Pacific Stevie Awards. Integrating with leading global software to build an innovative solution that meets customer needs in a competitive landscape. LexisNexis® Legal & Professional, a leading provider of content and technology solutions has announced its additional partnerships with Microsystems EagleEye and WordRake into Lexis® Draft Pro, the industry-leading legal drafting and review software. LexisNexis Pacific congratulates Peter Greste on winning the prestigious 2015 Australian Human Rights Medal, sponsored by LexisNexis. The book Convenient Action: Continuity for Change by Mr. Narendra Modi, Prime Minister of India, was released on November 30, 2015 by Mr. Francois Hollande, President of France at COP21-CMP11 in Paris..
Construction law is a fast changing field with a high demand for accurate information. In New Zealand, this has been especially driven by a boom in the construction industry in Auckland and Christchurch. One of Australia's most influential professional bodies, Governance Institute of Australia, and publishing powerhouse LexisNexis have announced a four-year collaboration to provide education and knowledge support for practising company secretaries, students, directors, governance professionals and risk managers. While 96 per cent of lawyers in private practice believe innovation is important to very important to the success of their firm, overcoming legacy barriers to develop the necessary risk appetite to implement innovation is far more problematic, the latest report by LexisNexis has found. Risk management is a key concern for lawyers and firms: 77 per cent of survey respondents at the 2014 CLANZ conference indicated that managing risk was their most significant pain point or concern. 82 per cent of LawPlus survey respondents rated managing risk as having a high impact on their role. Creation and drafting of documents play a large role in the daily business of a lawyer. Nowadays, lawyers are spending as much as 60 percent of their time with creating, checking, and collaborating with other lawyers to generate a document. Drafting these documents takes about 2 hours a day work 85% of lawyers acknowledge. The award recognises the achievements of LexisNexis in advancing the Rule of Law across the Pacific, a comprehensive program of support which includes partnering with governments and non-profit organisations to make justice systems more efficient and transparent; as well as documenting and making accessible local, national and international laws to citizens and professionals, essential to the proper administration of justice in the region. From the creator of a legal and life hacks magazine for young Australians to the first Australian iOS app on criminal and traffic law, this year's Innovation Index has been the most contested yet and shows strong representation from local specialist legal firms. LexisNexis Pacific has been awarded the tender to develop a new Court Management System for the Vanuatu Supreme and Magistrates Courts. The new system will improve the operational processes in both courts and across all registries by giving users enhanced productivity and increased compliance through improved access to case data, automation of processes and faster movements of documents through the court systems. The 2015 Legal Innovation Index is now open for entry, inviting leading legal innovators across Australia and New Zealand to submit their market-changing projects and strategies for consideration for this year's list of Trans-Tasman industry game changers. The Fiji Law Reports are the authorised reports of the Judicial Department of Fiji, encompassing the Supreme Court, the Court of Appeal and the High Court. Next generation legal research solution Lexis Advance® offers faster, more relevant and intuitive research and workflow integration capabilities. LexisNexis Pacific is set to deliver Australian professional firms greater access to authoritative legal and tax content through new agreements signed this week with First Software Solutions and Wolters Kluwer. Auto & General Insurance's in house legal team has chosen LexisNexis to deliver a new matter, contract and workflow automation system. The 2014 Legal Innovation Index is now open, inviting law firms and in-house legal teams to showcase the cutting edge innovations that are enhancing the productivity and profitability of their organisation. Enterprise solutions provider LexisNexis has been awarded the contract to deliver Crown Law Tasmania' s new practice management system. McCarthy Durie Lawyers today announced the roll-out of Lexis Affinity™ throughout their Queensland-based offices, and expects to save 1000 man hours in 2014 on scanning documents. LexisNexis Pacific today published the third edition of 'Advancing Together', a bi-annual newsletter aimed at providing an in-depth analysis on the Rule of Law across the Pacific. Author Mark Irving has won the LexisNexis Centenary Book Award for The Contract of Employment, a comprehensive and systematic work of the law governing employment contracts, published by LexisNexis in August 2012. Mr Irving was honoured last night at a gala ceremony where he received a $30,000 cash prize. LexisNexis Red has been named Australia's best mobile productivity app in the 2013 Australian Mobile Awards. 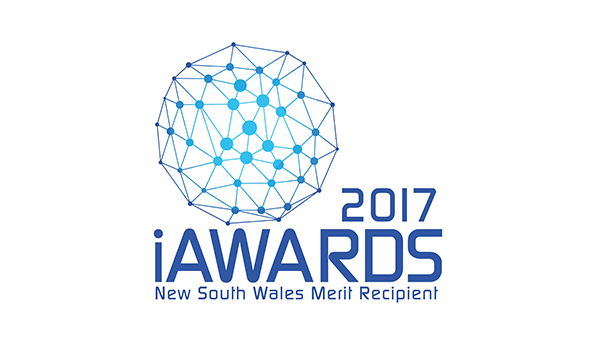 Facing fierce competition, the app was recognised for its range of support services as part of a bundle solution called "Mobile Lawyer" and close client engagement during the development process. Australian legal practice managers can now 'loan out' loose-leaf titles to practitioners quickly and easily across their firm with Australia's first web-based digital library portal, the LexisNexis Red Digital Library. Four outstanding Australian law educators have been awarded last night at the 6th annual LexisNexis-ALTA Awards for Excellence and Innovation in the Teaching of Law by longstanding partners LexisNexis® Pacific and the Australasian Law Teachers Association (ALTA). Almost half of legal managers (47 per cent) report that they are ill-prepared to contend with the numerous changes in the legal landscape ranging from increased competition and price pressures to emerging technology. Index names the 10 legal firms and teams driving industry innovation. LexisNexis Pacific and Janders Dean are pleased to announce the judging panel for the inaugural Legal Innovation Index. TJ Viljoen will don a bowtie on Stella Fella Friday (August 16) to raise funds and awareness to combat human trafficking. Sydney lawyers clocked out early on Tuesday to attend the LexisNexis–sponsored LawPath seminar, "Growing Your Personal Brand as a Lawyer". In response to the rapidly changing face of the legal industry, LexisNexis® Pacific, a leading provider of content and technology solutions, and Janders Dean, an independent management consultancy company specialising in providing expert advisory services to law firms and corporate in-house legal departments across the globe, today launched Australia and New Zealand's first Innovation Index in the legal industry. Longstanding partners LexisNexis® and the Australasian Law Teachers Association (ALTA) will recognise excellence and innovation in the teaching of law at the annual LexisNexis–ALTA Awards in September. Partners from small and medium–sized law firms put aside textbooks and case law to attend the LexisNexis–sponsored LawPath seminar, "Growing Your Personal Brand as a Lawyer". 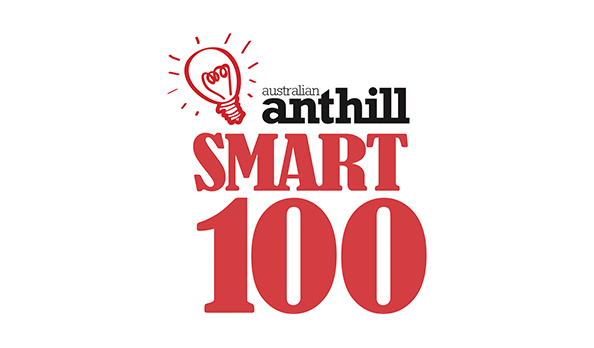 LexisNexis® Red™ has been named one of Australia's 100 most innovative products and services, in one of the largest and most audacious innovation awards of its kind in Australia: the Anthill Magazine 'SMART 100' Index. Justis Publishing makes significant enhancements to JustCite through linking to LexisNexis Australia. Australia's Occupational Health and Safety (OHS) training company, AlertForce (AF) has succeeded in winning gold in the "Best in OHS" category for a program they designed in conjunction with leading content provider LexisNexis. Lexis Visualfiles launches in New Zealand, improving efficiency, profitability and time management. Announcing the launch of the first comprehensive analysis of Australian trafficking in persons. In the captivating new book Trafficking Persons in Australia: Myths and Realities, authors Andreas Schloenhardt and Jarrod M Jolly expose the disturbing phenomenon of trafficking in persons as it exists in Australia and examine the Government's response to this heinous crime. In a big shift from 12 months ago, the New Zealand legal sector is increasingly using mobile devices for work, with almost half using a company issued device, 18 per cent bringing their own device to work, and the remainder are using a mixture of the two, according to a LexisNexis survey of leading New Zealand legal professionals. LexisNexis Practical Guidance ACLA is the latest intuitive online legal research tool to help legal professionals drive better outcomes for their business and clients. World-first legal referencing app revolutionises legal research. NSW Police Prosecutors first to roll out cutting-edge digital referencing tool for all in-court prosecutors.